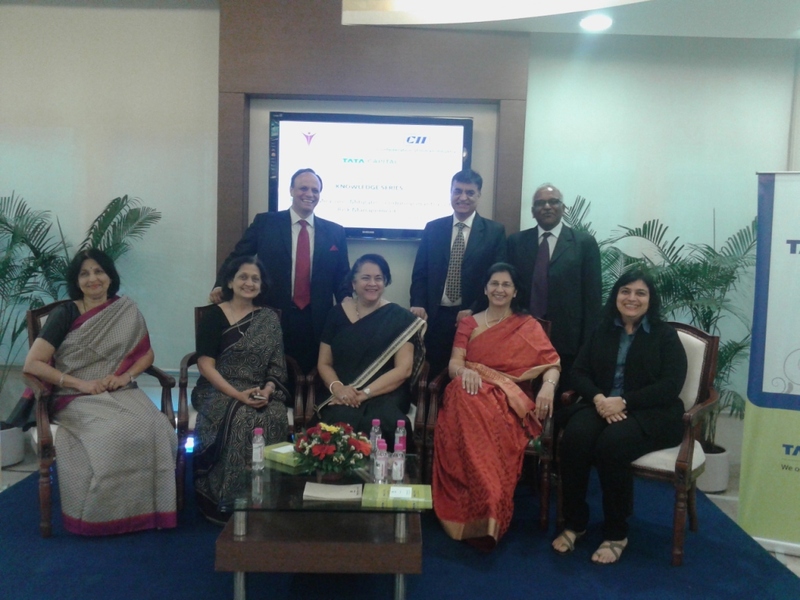 CII Indian Women Network – Maharashtra Chapter organised an interactive session on “Predict, Measure, Mitigate – enduring Mantras of Risk Management” for its esteemed members and industry professionals on Wednesday, 19th November 2015 at Tata Capital Office. Panellist Mr Neville Dumasia, Deputy Advisory Leader & IIC Leader, Ernst & Young LLP, Ms Ketayun Fallahzadeh , Head - Finance & Compliance, Investec Capital Services (India) Private Limited, Mr Pradeep Puri , Head – Risk, Consumer Finance & Advisory Business, Tata Capital Financial Services Limited, Group Head – Internal Audit & Risk Management, Tata Power Company Limited spoke briefly on enduring mantras of risk management. 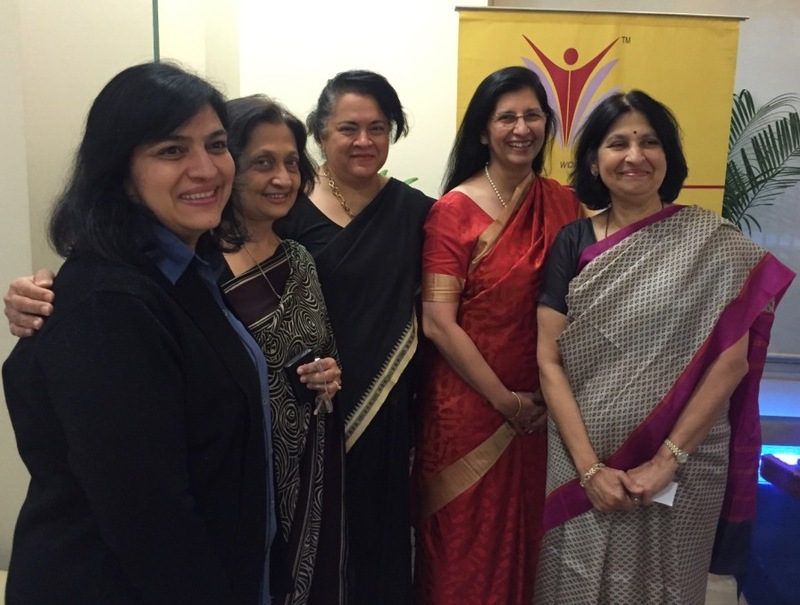 The session was been moderated by Ms Kashmira Mewawala, Head - Business Development & Chief Ethics Counselor, Tata Capital Financial Services Limited. The session ended with an interactive question and answer where topics on the current trends of risk management were raised by the members and the industry professionals.